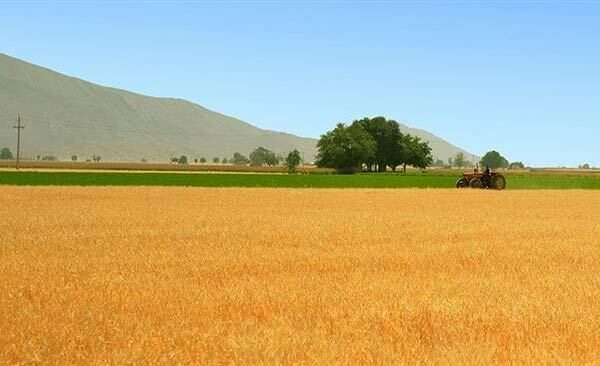 For the first time, Iran will not import wheat this year thanks to satisfactory state purchases of the crop from local farmers and decent harvest, the country's deputy agriculture minister says. A wheat farm in Shiraz. Iran was largely self-sufficient in wheat a decade ago. The Agriculture Ministry has bought 7.8 million metric tons of the strategic grain so far, with overall guaranteed purchases expected to surpass eight million metric tons, Ali Qanbari said. "With this quantity, the Iranian bakers' demand for milling wheat will be covered. Moreover, we have sufficiently good stocks for six months of supply from last year. "Hence, we will use our domestic crop to supply the market need for wheat this year and will not import any wheat," Qanbari added. Qanbari said the rise in guaranteed purchases was also down to attractive prices offered to Iranian farmers. The government has put aside $3 billion (90 trillion rials) for the buys, $2.3 billion of which has been already paid out to wheat growers. Qanbari said in June Iran would need 9 million metric tons of bread making wheat and another 2 million tons for pasta making in the current fiscal year to March 2016. 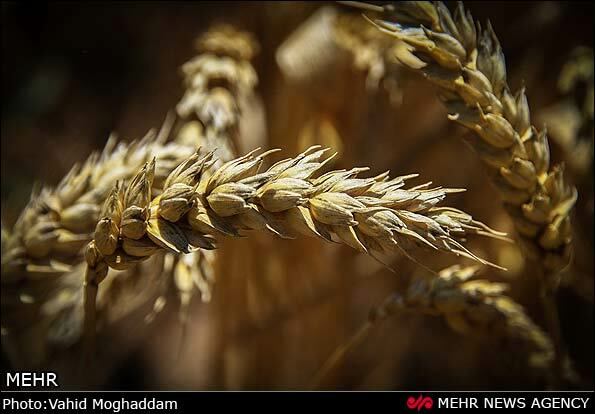 The deputy minister said then Iran would import 1.5-2.0 million metric tons of wheat this year but his new update shows state buys are better than expected. The government has already slapped import duties on wheat and animal feed barely in order to discourage purchases from abroad. The duties are also aimed at preventing imported grain from being re-sold to the government at higher prices. Iran was largely self-sufficient in wheat a decade ago but has turned to a major importer of the commodity as the country has seen its population grow to over 80 million and a lingering drought sharply reduce harvest. Agriculture Minister Mahmoud Hojjati has said the government planned to shrink wheat farms by 900,000 hectares over a period of 10 years and devote them to less water-intensive crops.